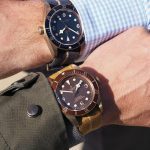 Bucherer is adding two more “B’s” to Black Bay Bronze. 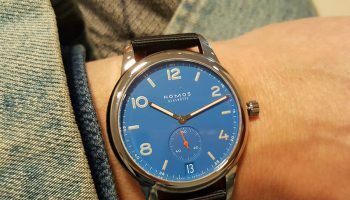 B for blue, the color used for those special edition watches made for B, as in Bucherer. 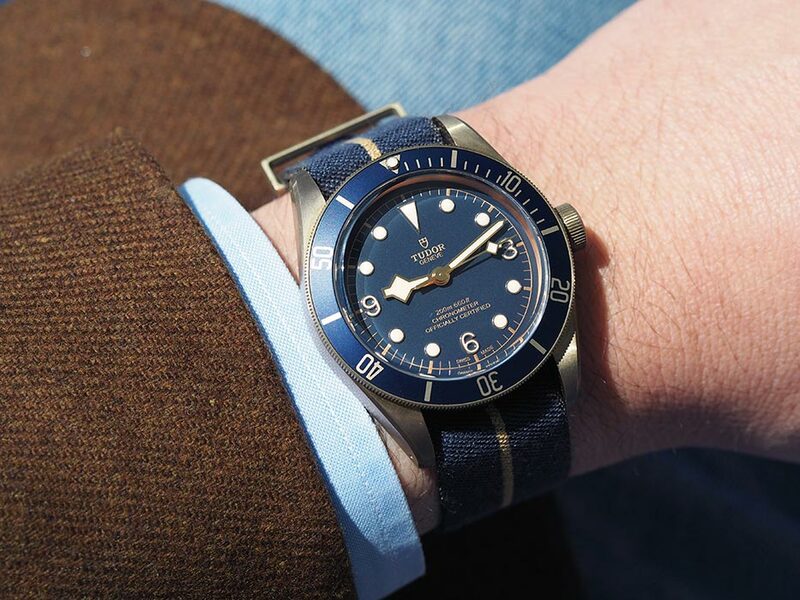 This particular Heritage model, which harbors a Tudor caliber, has already attracted its share of aficionados. As for Bucherer, the strong connection to blue came in the nick of time. 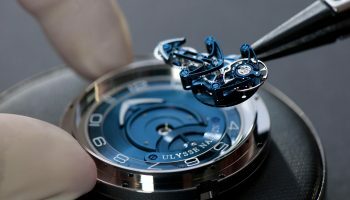 Indeed, in the run-up to its 130th birthday, one of the most prestigious names in watch and jewelry distribution in Switzerland (and elsewhere) launched a living and original gallery focusing on the color blue, Bucherer’s corporate color, and developed partnerships with an impressive array of watch brands. These exclusive models are called the Blue Editions. 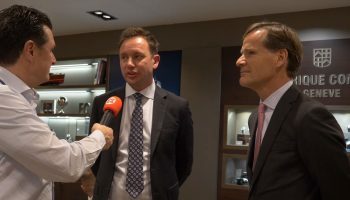 They are part of a historic continuum, since Bucherer has always been able to rely on privileged ties to the brands it welcomes in its display windows. 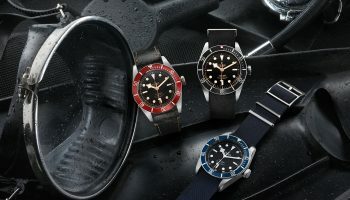 Tudor has now added a model from its Heritage series to the incredible Blue Editions collection initiated by Bucherer, a model that is filled with references to its history and to the grand tradition of seafaring. 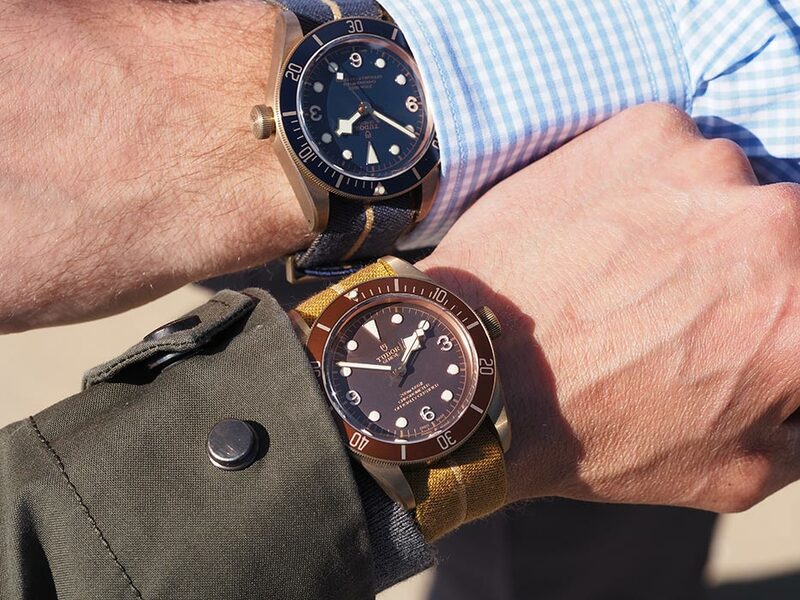 The choice of materials alone makes this 43-millimeter timepiece a veritable call of the high seas: High-performance aluminum bronze, like that used in naval engineering, notably for all the submerged parts, like the propellers. 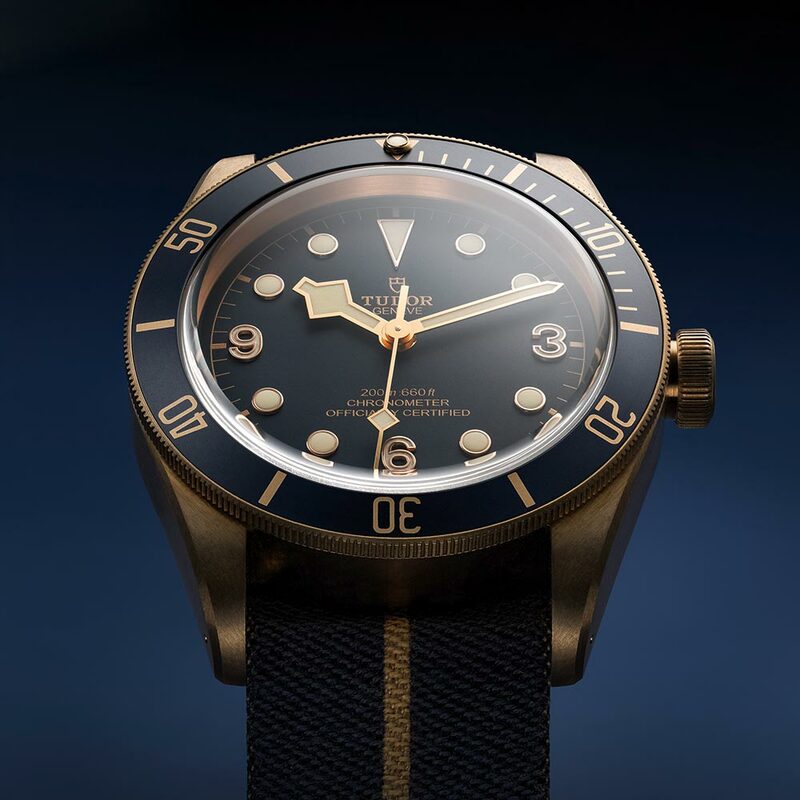 This bronze is not only an esthetic reference to the brasses used in ancient ships or for diving equipment, but it also quickly develops a subtle, homogeneous, and noble patina that will be unique for every wearer. It’s a watch that you acquire and then tame, as it were. 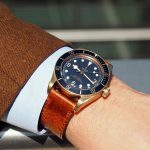 Above all, however, this newborn Heritage Black Bay Bronze Blue is a device that measures time and exhibits traditional Tudor hues. It all began with the company founded by Hans Wilsdorf, whose idea of quality, precision, robustness and reliability attracted the French navy back in the 1950s. 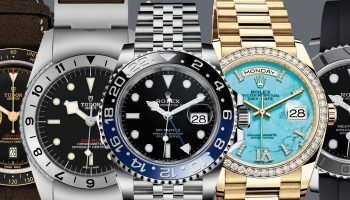 In the 1970s, the seamen started favoring the models with a blue dial and bezel. 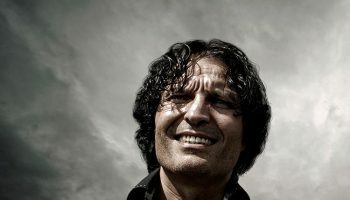 There were also those square-shaped hands, which are deeply embedded in brand history. 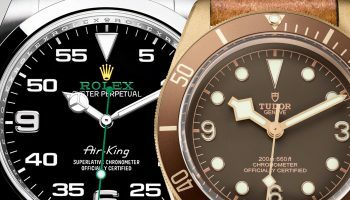 The other particular feature was the rather prominent winding crown, which recalls the famous reference 7924, released in 1958, a legendary watch that continues to whet the appetite of collectors and fans of Tudor timepieces. The model was nicknamed “Big Crown,” and it was the first watch to be water-resistant to 200 meters. 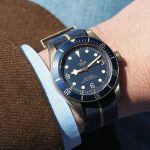 And finally, this Heritage Black Bay Bronze Blue of 2017 also exhibits hereditary Tudor traits, like the dial and the domed crystal. Add to that some new and subtle elements, for instance, the vigorous chamfering of the lugs with their visible pin holes. This Heritage Black Bay Bronze Blue is powered by the mechanical caliber MT5601, an iteration of the caliber developed by the company’s watchmakers and released in 2015. 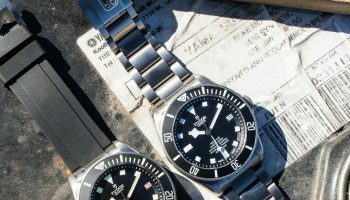 No one at the time thought that Tudor would be developing a caliber designed and manufactured in-house. This manually-wound movement beats at 4 Hertz –or 28,800 vph – and is regulated by an oscillator with variable inertia and a silicon balance spring. It has a power reserve of 70 hours. 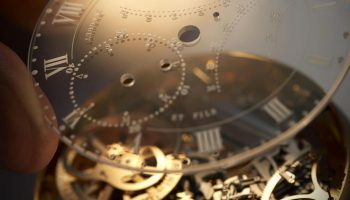 And, finally, its accuracy is guaranteed by a series of tests performed over a period of fifteen days by the notorious Swiss Official Chronometer Testing Institute (COSC). Tudor revived the Heritage line in 2010 with the launch of the Chrono model, a reinterpretation of its first chronograph from the 1970s. 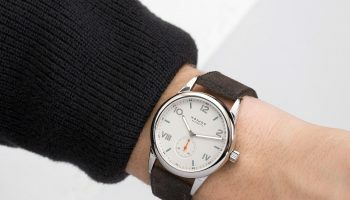 An interesting creative approach was used to design this series: Rather than replicate the original watches, the past was just hinted at in little bits using the most emblematic elements of the company history. The models, when put in the spotlight, seem to have survived all the temporal clashes between the past, present, and future, and now boast an amazing contemporary look. And what an excellent prospect, one that is most representative of the neo-vintage trend in watchmaking! 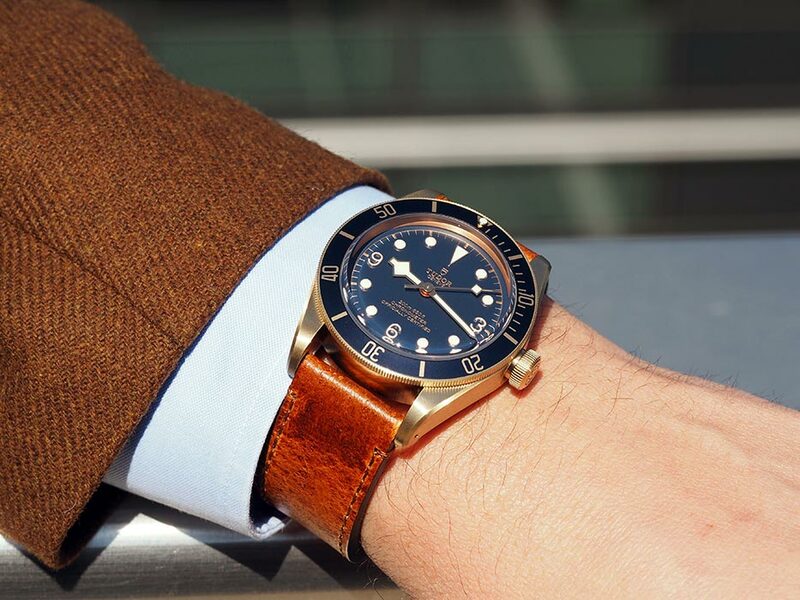 For Bucherer, this Heritage Black Bay Bronze Blue is an opportunity to rediscover the Tudor diving watches.